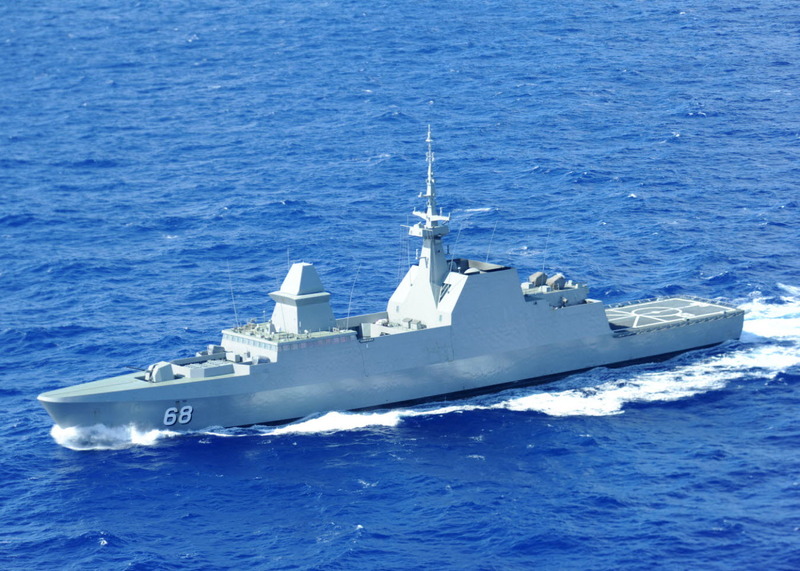 Singapore’s Formidable class frigates are considered amongst the most advanced surface combatants in Southeast Asia. Built around a substantially modified version of the French La Fayette class, they feature an advanced stealth design incorporating a range of Radar Cross-Section (RCS) reduction features. The inclined planes of the hull and superstructures, concealment of typical ship’s equipment, low profile housings for armaments, and enclosed sensor mast are chief amongst these. The Formidable class armament includes: an Oto Melara 76mm Super Rapid naval gun, 8x RGM-84C Harpoon SSMs, and 4x 8-cell Sylver A50 VLS containing a mixture of Aster 15 and Aster 30 SAMs. The ships are also capable of firing EuroTorp A224/S Mod 3 torpedoes, and carry a Sikorsky S-70B naval helicopter with ASW equipment (they formerly operated Eurocopter AS-332M Super Pumas).